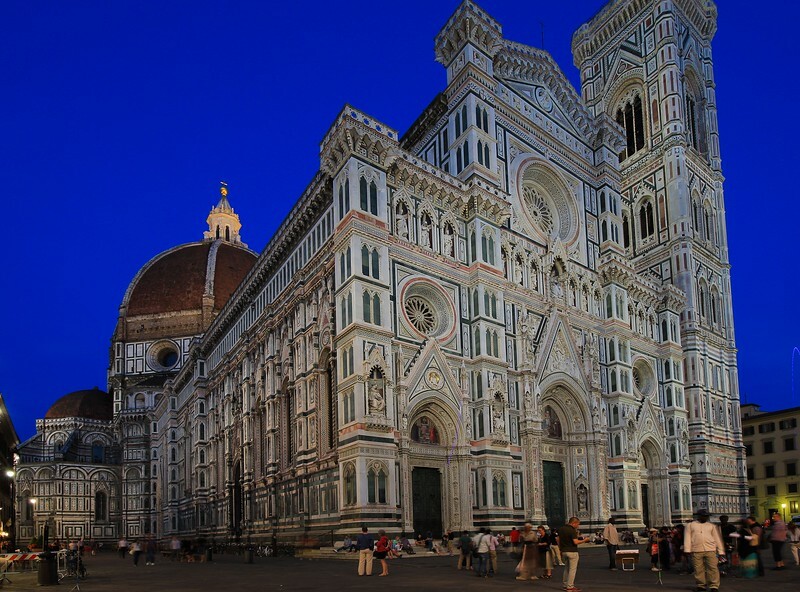 Florence is the cultural center of Italy when speaking of art. Our 2015 bus tour stop there was too brief, but long enough for us to get re-acquainted with some of the art and culinary treasures that stole or hearts during our first visit in 2010. At night the greenish marble in the Florence Cathedral (called the Duomo) mixes with the halogen lighting to produce an odd color that looks almost irridescent. This gallery contains some really good photography;however, put it together with your other European galleries, this one of most impressive body of works I have ever seen. You my friend are truly a photographer.